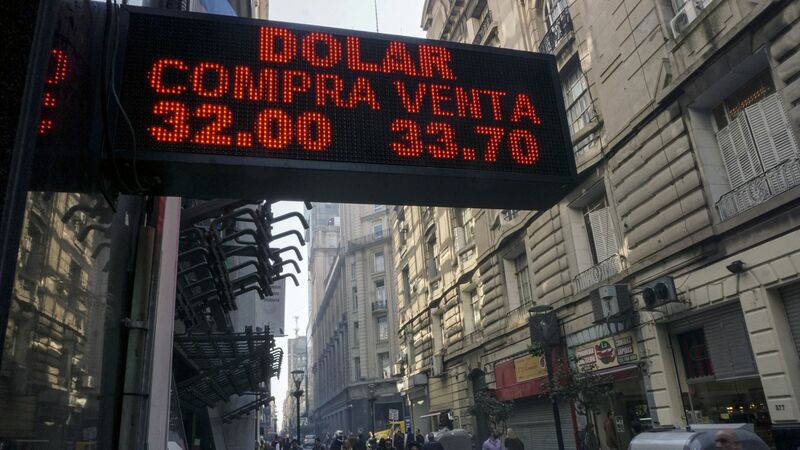 Argentine President Mauricio Macri announced steep spending cuts and new taxes on exports Monday in an effort to restore investor confidence, following a disastrous week that saw the peso lose 20% of its value against the dollar, reports the Financial Times. The big picture: The Argentine government is taking drastic steps, including raising interest rates to 60%, with the hope of fending off another crisis in a country that has experienced decades of financial turmoil. Macri's aggressive plan to balance the budget comes as Argentina seeks an acceleration of bailout funds from the IMF.